This 30-minute beginner yoga flow is a slow and steady breakdown of beginner poses and feel-good stretches to ease you into the practice. This beginner yoga class is perfect for those new to yoga and also a great refresher for any level practitioner. Work with props and learn a breakdown of basic poses so you come away feeling confident and comfortable on your mat. For this class, you will need two yoga blocks and one yoga strap. 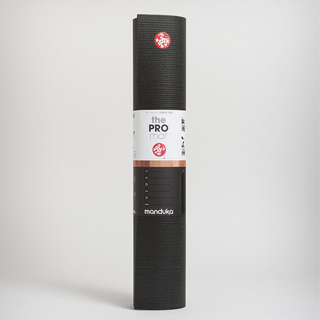 If you don’t have a yoga strap, you can always substitute a belt or towel. Join YogiApproved teacher Michelle Stanger as she guides you through a series of poses and stretches with detailed guidance so you can gain a deeper understanding of how to access these poses. Practice This Beginner Yoga Flow With Us! Roll out your yoga mat, grab your yoga props, and press play. This class provides you with a full-body stretch, strengthening, and explanation of poses along the way. Feel free to revisit it as often as you’d like or anytime you need a refresher. Have any questions about what you practiced here today? Let us know in the comments below – we love hearing from you! Thank you for practicing with us on YogiApproved.com. Namaste, yogis! Looking for a bit more yoga for beginners? We’ve got a full online yoga program for that! 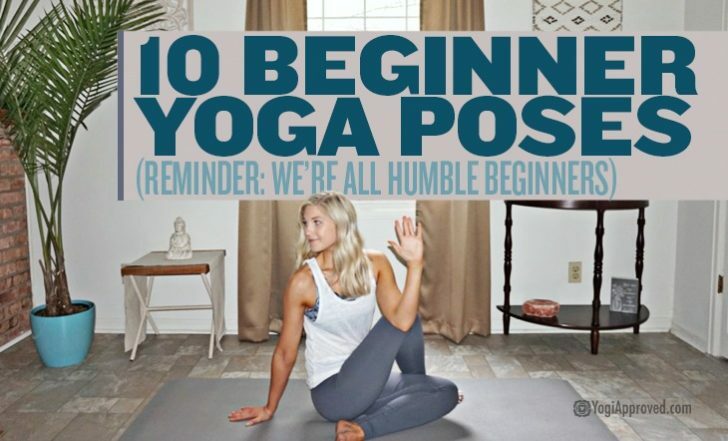 Check out the Beginner Yoga Basics program here.